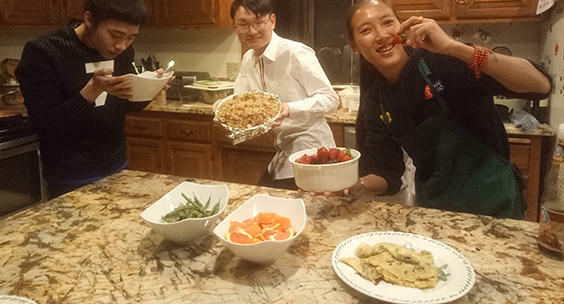 International students from the UO cook up Chinese Tibetan Fusion Beef Rice, as part of "Bowls Around Town: Eugene, OR." In conjunction with the exhibition Hungry Planet: What the World Eats, the UO Museum of Natural and Cultural History presents “Bowls Around Town: Eugene, OR” in which people can check out a handmade ceramic bowl from artist Michael J. Strand, along with a digital camera. They are then asked to cook a significant family recipe to place in the bowl, document the process via the camera, and write about the recipe and its meaning. 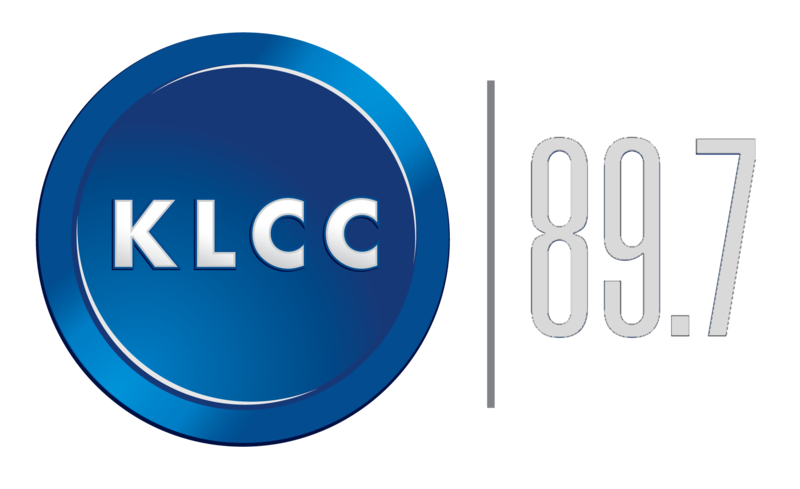 Folklorist Lyle Murphy speaks with KLCC's Eric Alan about the project. Interview with Lyle Murphy about "Bowls Around Town: Eugene, OR"
The Eugene Natural History Society presents a talk by Marli Miller, author of the new second edition of Roadside Geology of Oregon, on Friday evening, April 17th, in the UO’s Willamette Hall. 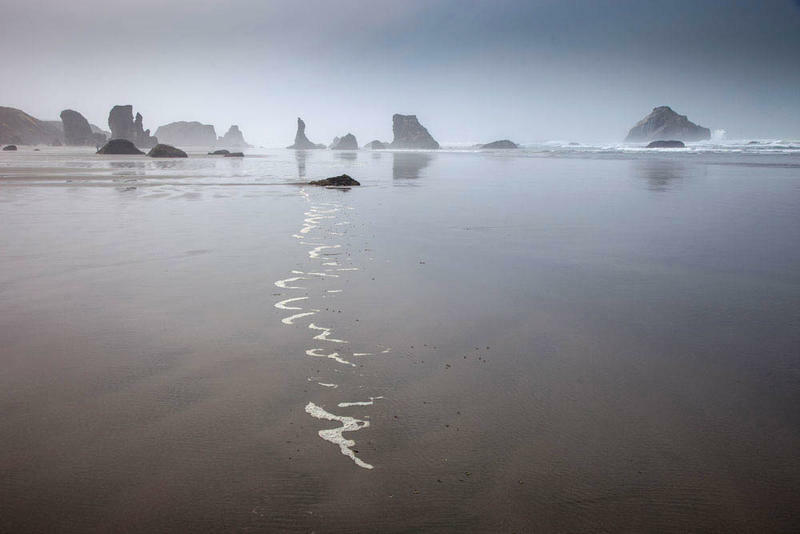 She speaks with Eric Alan about Oregon’s geologic wonders, and how the perspective of geologic time affects how we live in the present moment. A giant sloth and an even larger saber-toothed salmon once lived in Oregon, millions of years ago. These creatures are some of the highlights of a new exhibit at the U of O's Museum of Natural and Cultural History in Eugene. The grand opening is Friday evening. 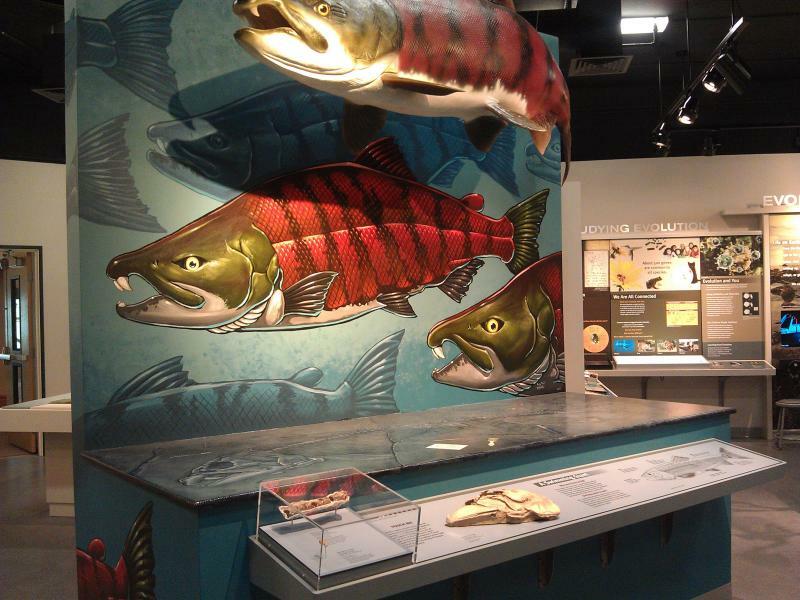 "Explore Oregon" features a collection of fossils and other geologic items the museum has had for a long time but never put on display. Project Director Ann Craig says, with the museum's recent expansion, there's finally enough space to share the collection with the University and greater community.